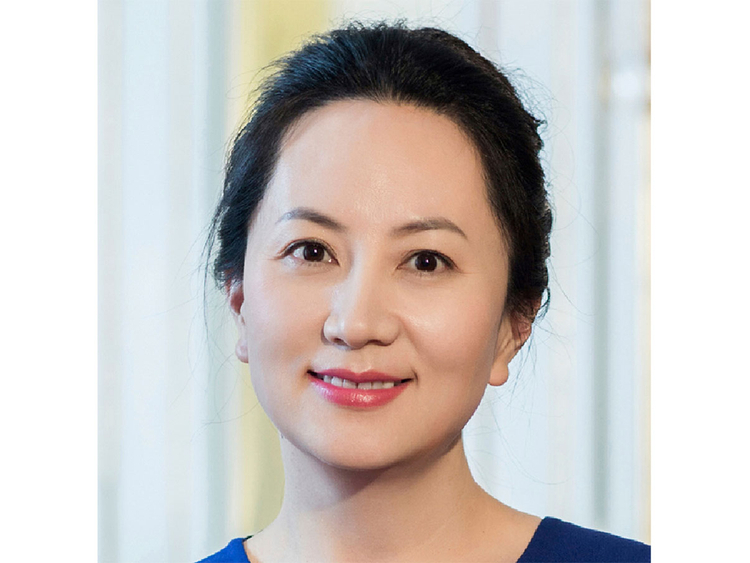 • Like many top Chinese executives, Meng Wanzhou is a mysterious figure even in her home country, but the 46-year-old chief financial officer of Huawei Technologies had been widely tipped to one day take the helm of the tech giant that her father founded. • Meng is also one of the vice-chairs of the Huawei board and the daughter of founder Ren Zhengfei from his first marriage. • The detention of Meng has once again thrown the spotlight on Huawei at a time of heightened global concerns over electronic security. • Much of the scrutiny stems from Ren’s background with China’s People’s Liberation Army (PLA), where he worked as a civilian engineer for nearly a decade until his departure in 1983, after helping to build its communications network. • Ren, 74, founded the Chinese telecommunications company in 1988 and, like his elder daughter, has largely kept a low profile. • But in a rare move, he posed last month for a family photoshoot for French lifestyle magazine Paris Match with his younger daughter and current wife. • Annabel Yao, 20, Meng’s half-sister, posed in front of a grand piano with her mother, identified by the magazine as Yao Ling, and Ren. • Few outsiders had previously heard of the younger daughter, a Harvard computer science student and ballerina. She recently made a high-profile appearance at the exclusive Le Bal Debutante ball in Paris. • Huawei is privately held and describes itself as employee-owned. Though Ren owns only around 1.4 per cent of the shares, employees say he has supreme leadership within the company, frequently communicating to staff scattered throughout the world via internal memos.